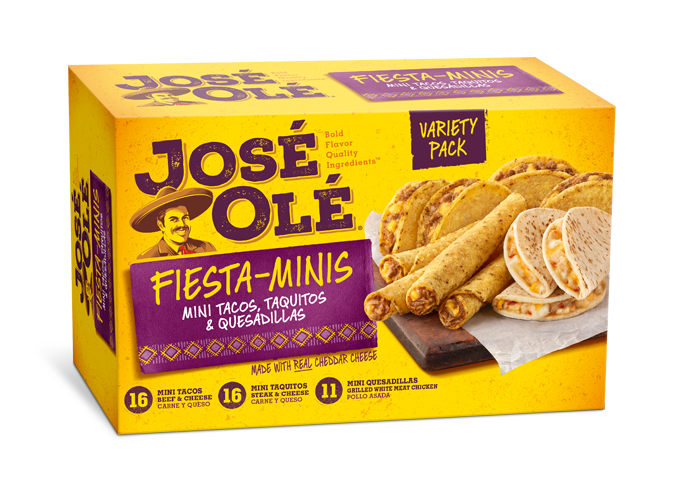 You’ll want all of this tasty dip for yourself! 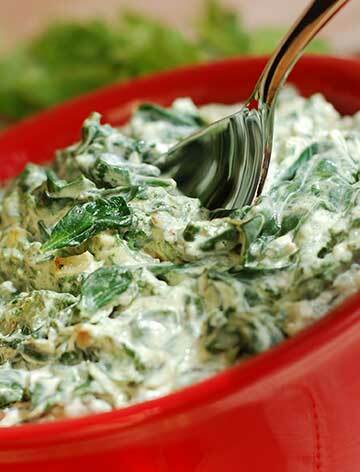 This Hot Spinach Dip recipe is always a welcome classic at any reunion. If you prefer your this dip to be of the hot, melted-cheese covered variety- this Hot Spinach Dip will be your new favorite! Whether you’re preparing something special for a get-together, or even you want a treat before your meal, we’re sure this Hot Spinach Dip will please your hunger. 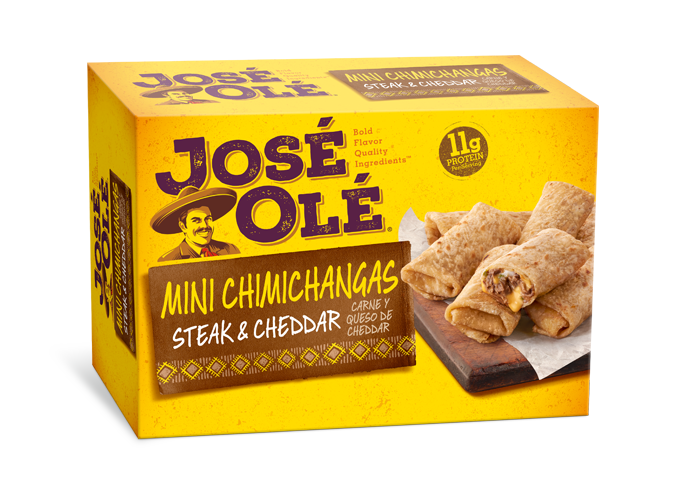 Everyone loves cheese, so just grab some spinach and mix them to prepare this creamy dip that will be great to dip, especially with your José Olé Beef Taquitos. 1. In a medium baking dish, mix together some salsa verde with the chopped spinach, the Monterey Jack cheese, the cream cheese, evaporated milk, and the black olives. 2. Add 1 tablespoon of red wine vinegar with some salt and pepper to taste. 3. Bake the mixture in the preheated oven up to 15 mins, or until it’s bubbly. 4. Mash all these ingredients with salt and pepper in the blender. 5. 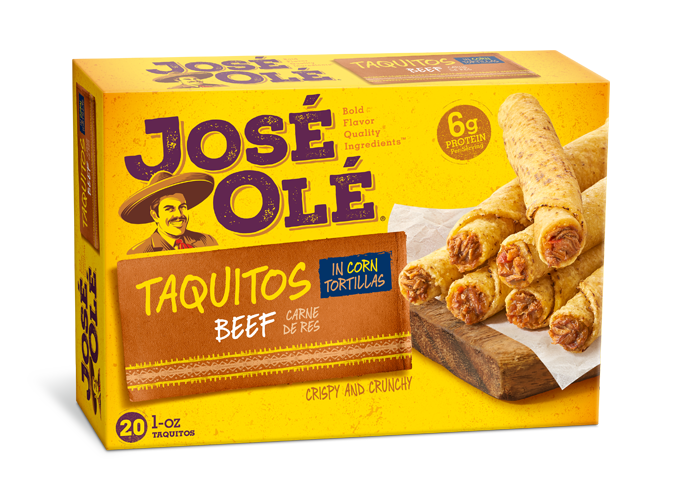 Add some tortilla chips or include your José Olé Beef Taquitos so your guests can dip over it! Don’t forget to taste and season with salt and pepper, but feel free to add whatever additional spices or seasonings you like. Make your Hot Spinach Dip suit your taste!